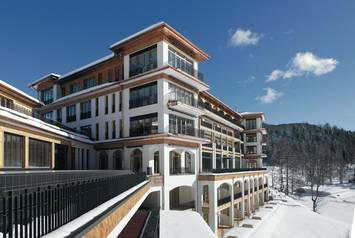 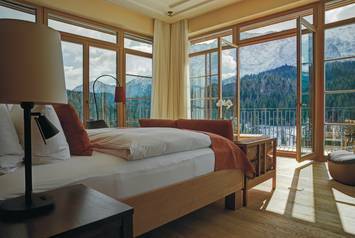 The world famous Hotel Schloss Elmau in the Bavarian Alps has expanded with the opening of the “Schloss Elmau Retreat – Luxury Suites & Spa”. 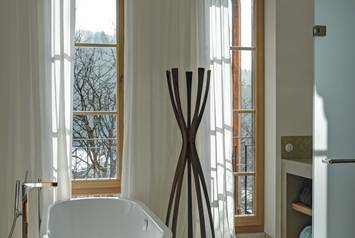 The 5-star superior establishment has been enhanced with 47 spacious suites with bathrooms containing a very special highlight: Schloss Elmau Retreat is the first hotel worldwide to feature KALDEWEI MEISTERSTÜCKE bathtubs, which have received numerous awards for their groundbreaking design. They are, moreover, made entirely of the highest quality KALDEWEI steel enamel. In 2015, Angela Merkel, Barack Obama and other leading heads of state were able to test the extraordinary KALDEWEI quality for themselves when they met at the new Schloss Elmau Retreat for the G7 summit.